Variety - the Children's Charity provides direct help to children in B.C. with funding for medical care and services, mobility equipment, specialized therapies, and education. The greatest needs for our families include specialized therapies, custom orthotics, educational support for learning disabilities, and adaptive equipment. 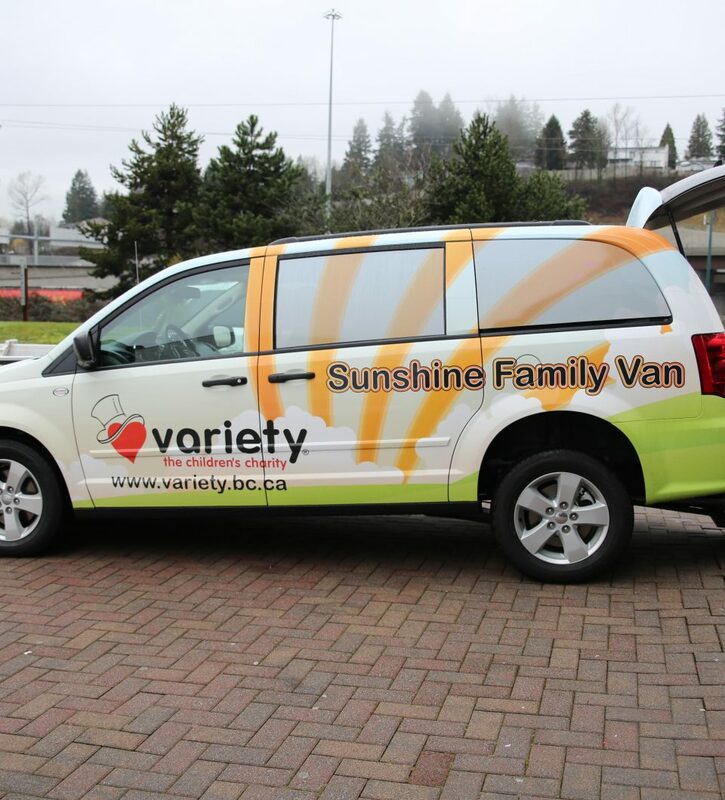 Sunshine Family Vans are new, fully accessible vans provided, as funds are raised, to families in BC with children who need wheelchairs for mobility. 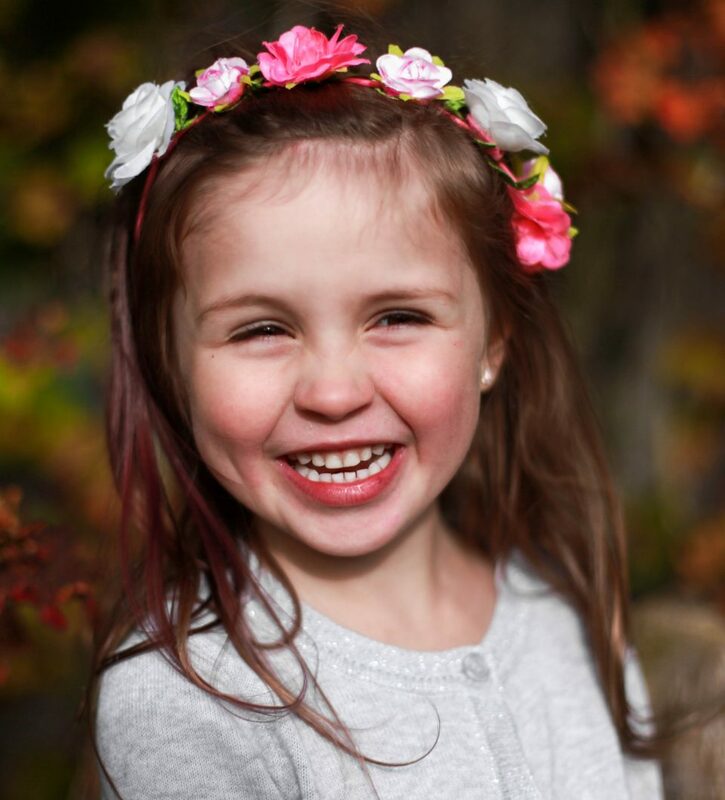 The Variety Cares Fund is administrated directly through hospital social workers, and supports parents/caregivers who are seeking medical attention for their child while away from their home community. 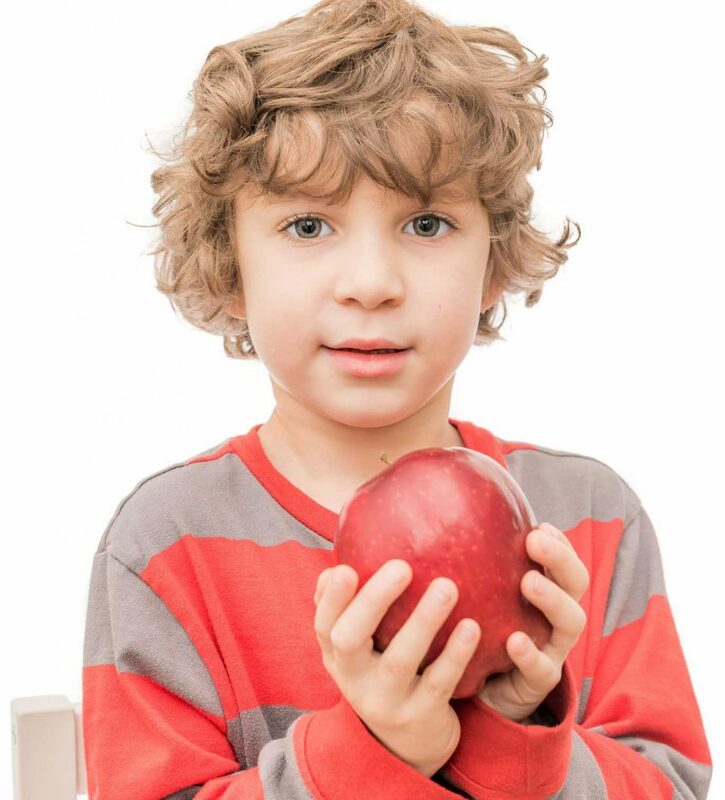 Variety administers the BC Family Residence Program on behalf of the Government of BC to provide accommodation assistance for families while a child requires care at BC Children’s Hospital or Sunny Hill Health Centre.